As enthusiasts of English traditions and local connoisseurs of quality cream teas, we have visited most of the tea-houses in Dorset, tasted a huge variety of great afternoon teas and eaten pounds of scrummy cakes in some wonderful venues across the county …yet still our thirst for this quintessentially British tradition pervades! 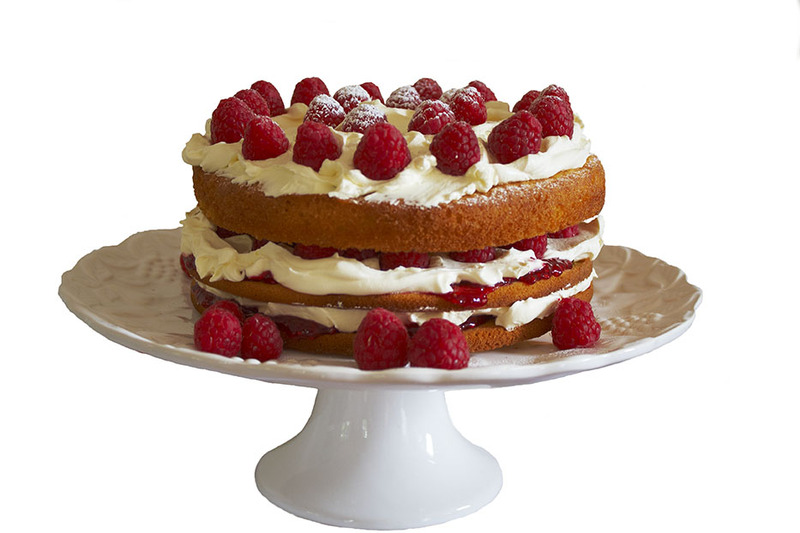 We decided that scorching hot tea served in fine bone china with traditional home-baked cakes and thick Dorset cream is the ultimate shabby-chic indulgence that we all deserve once in a while. From this idea, Vintage Dorset began. 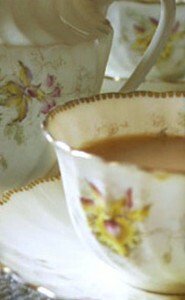 We use only the best quality crockery and vintage accessories. 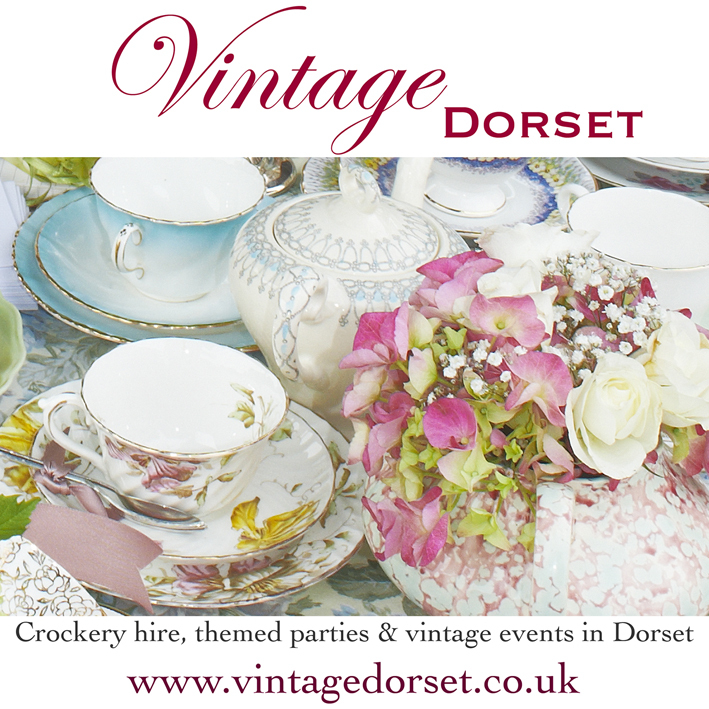 With hundreds of teacups and saucers, props and other gorgeous vintage accessories we help people create parties and events that stand out as something really special!